Lots of new paste paper are available now. 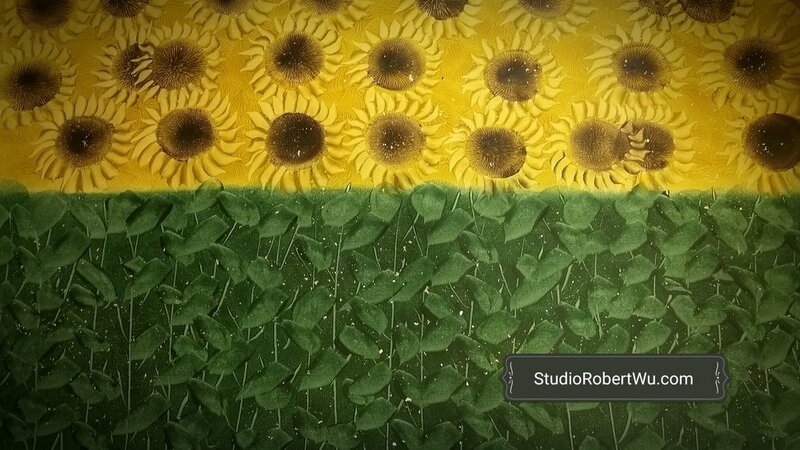 My favorite would be my new original design/composition “Sunflower Field” decorative paste paper in impressive 26x39” format! They are available for sale in my online shop. Colours can be customized too!! !